One Owner, Only 35,000 Miles, Finance Arranged. One Owner, Finance Arranged, Sensible Mileage. 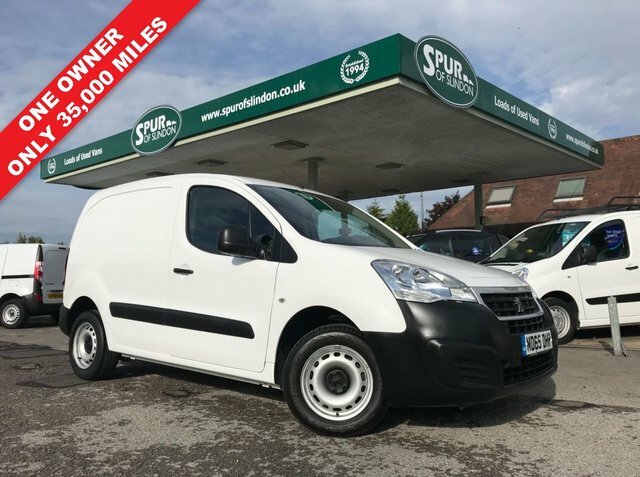 Here at Spur of Slindon we regularly stock an excellent selection of used Peugeot vans _ vehicles designed to make businesses more productive and keep costs down. The French manufacturer's line-up includes compact panel vans like the Peugeot Bipper _ a vehicle that's affordable to run and versatile too, with excellent environmental credentials. The Peugeot Partner Electric has a range of 106 miles, making this a great option for companies intent on reducing their carbon footprint without compromising their day-to-day operations. 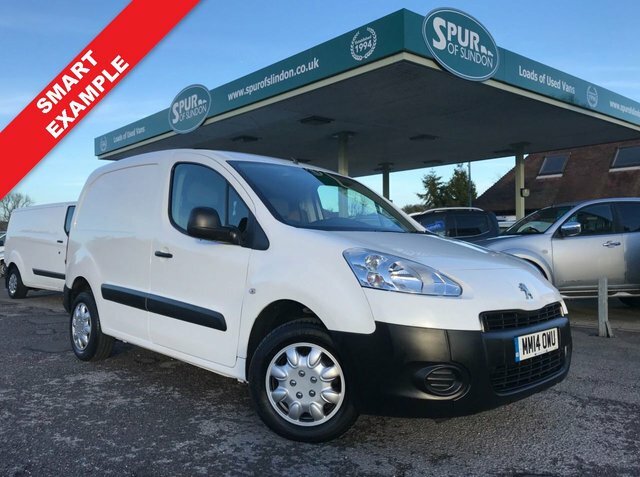 Find out more about the complete range of used Peugeot vans for sale in Arundel right now by speaking to a member of the team at Spur of Slindon. You can view our latest stock here on the website and arrange a test drive by contacting the showroom.